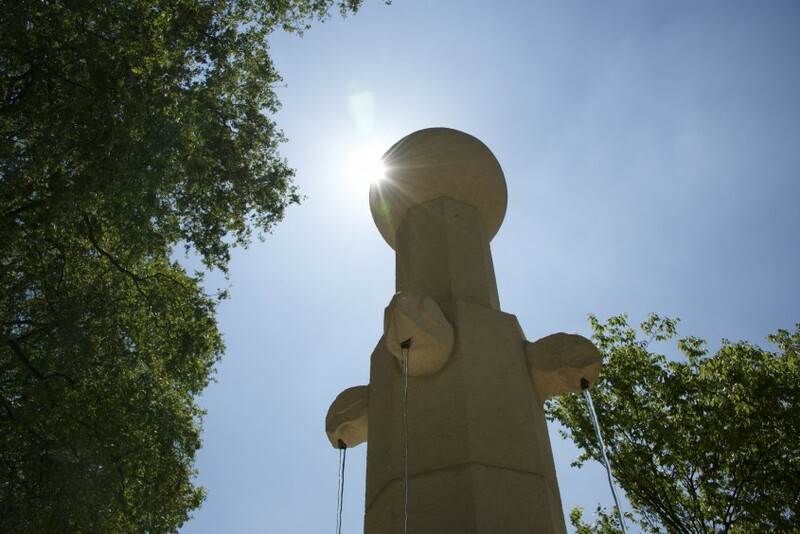 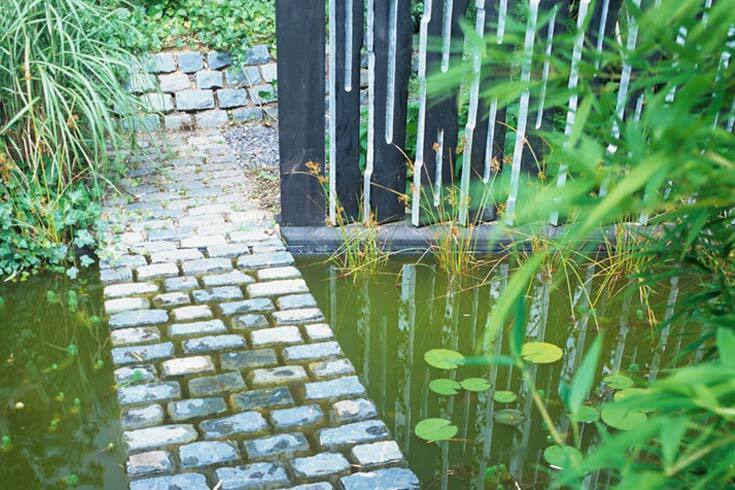 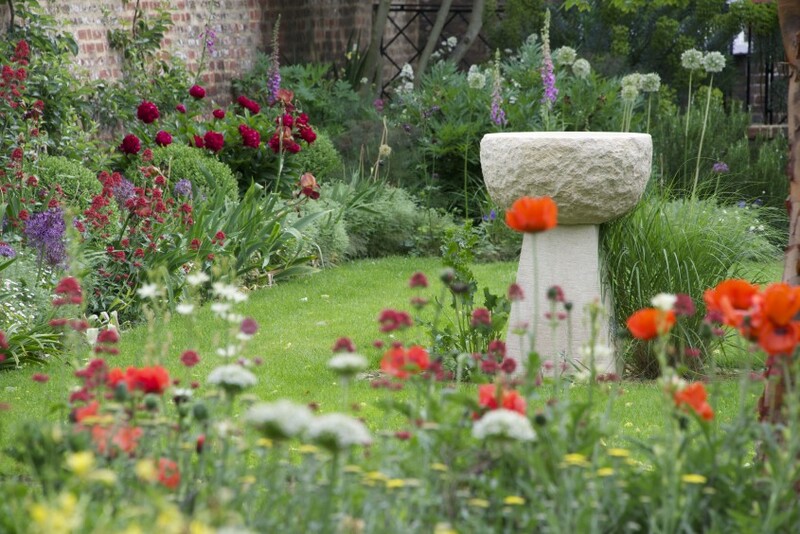 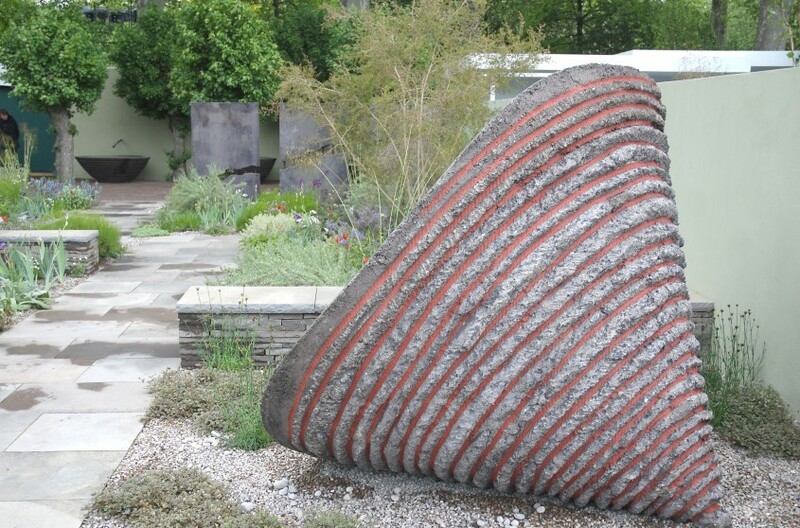 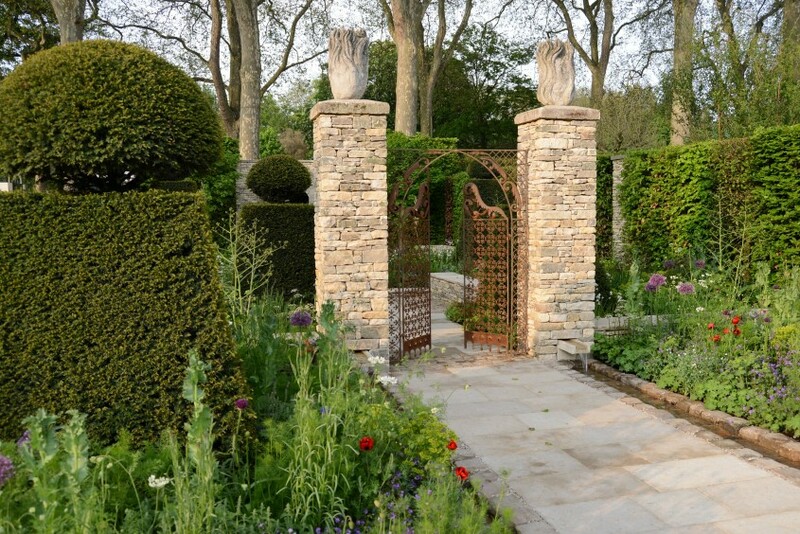 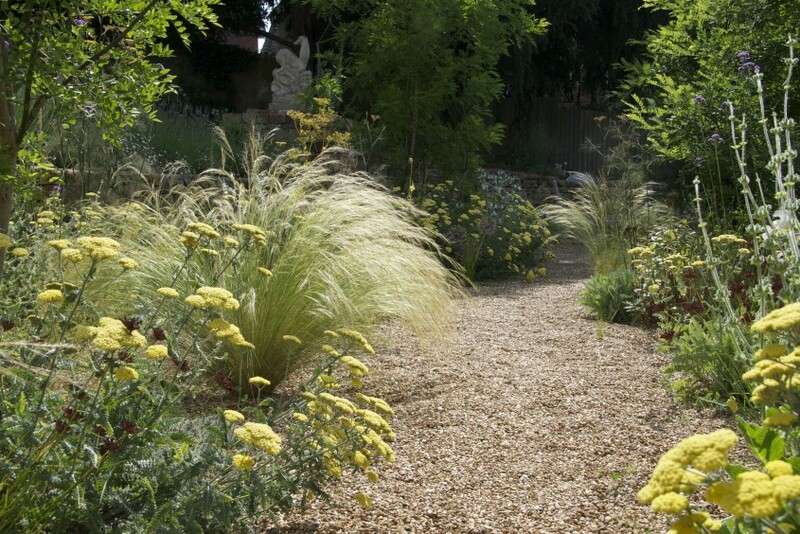 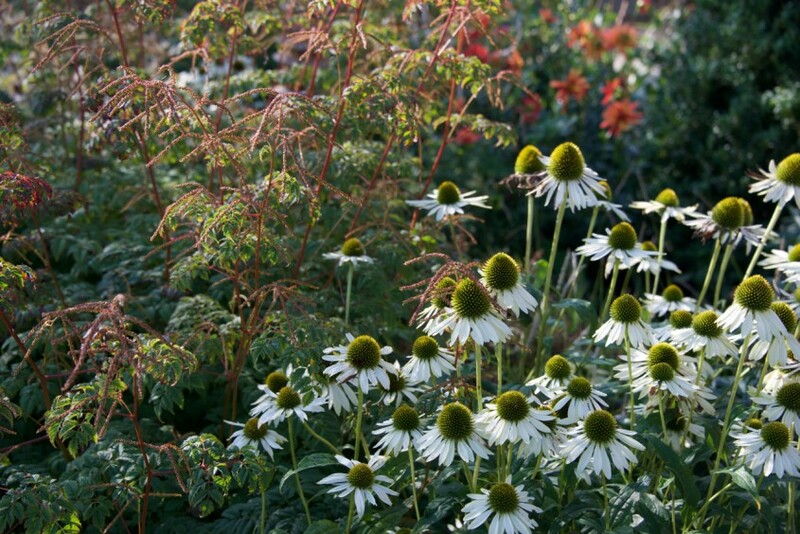 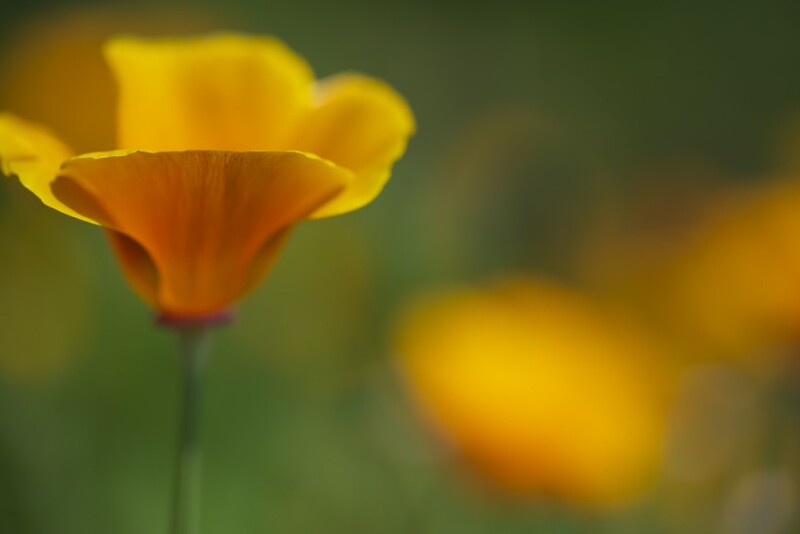 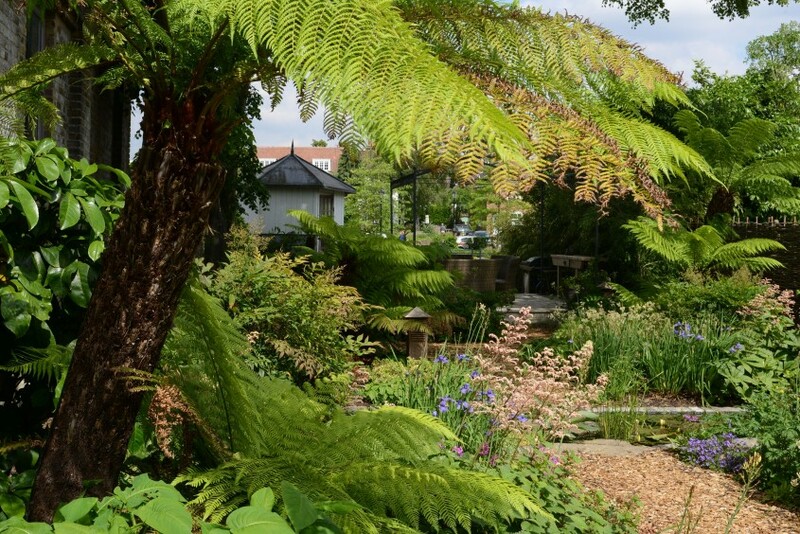 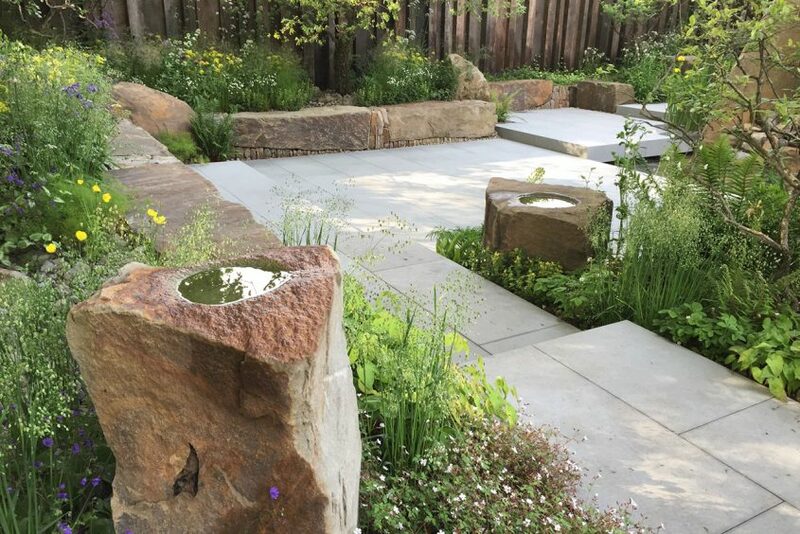 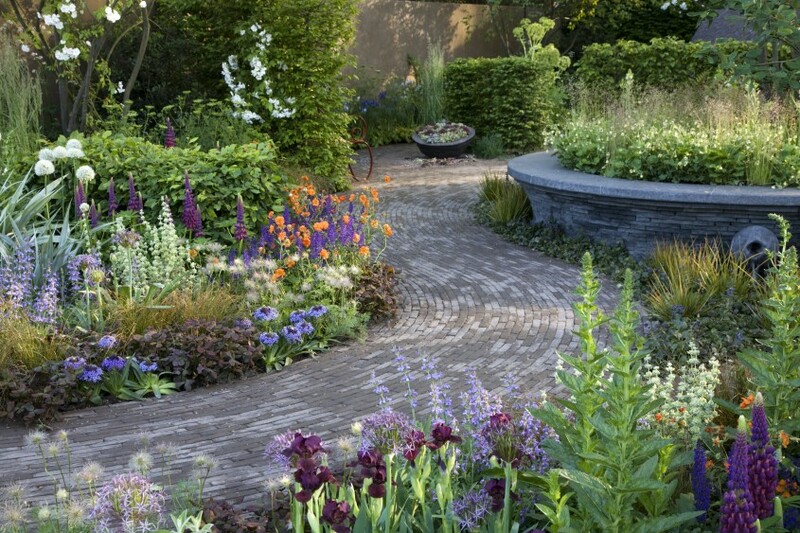 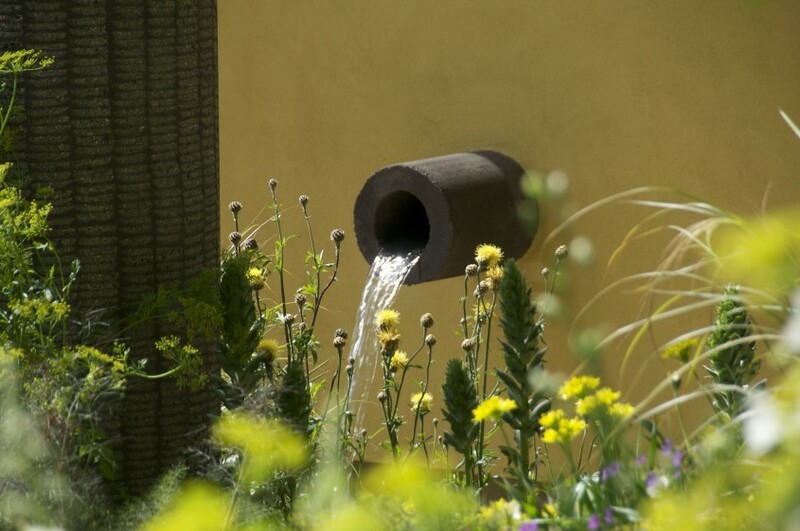 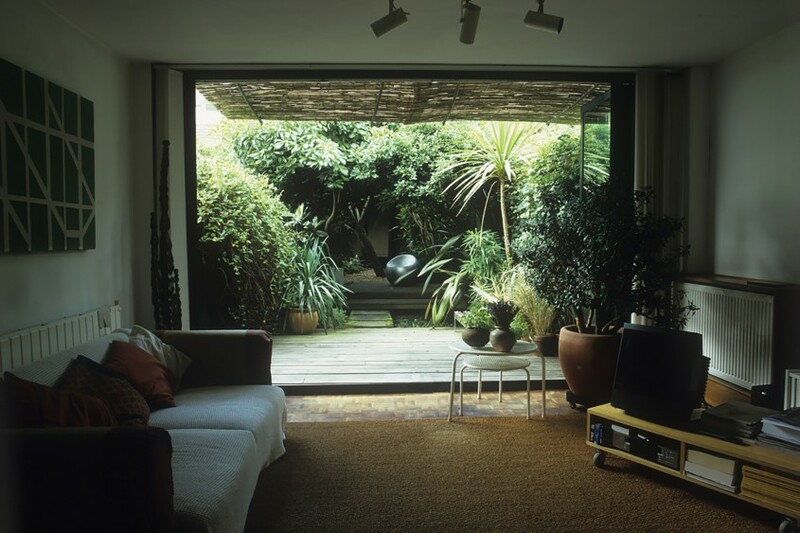 Cleve West is an award-winning Landscape Designer based in Hampton Wick. 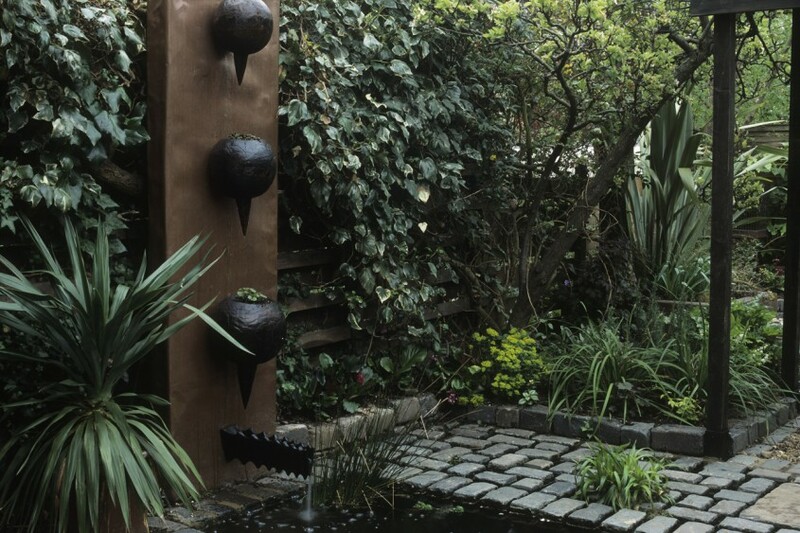 He has been designing gardens since 1990. 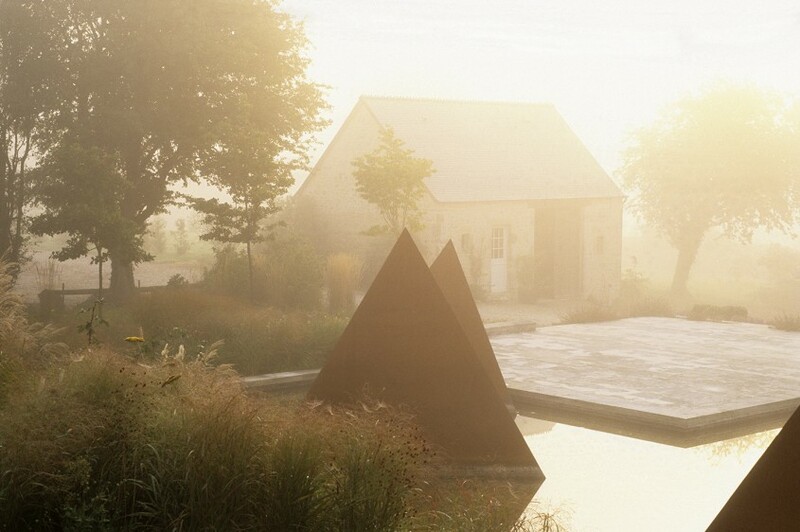 Whether in town or in the country, his aim is to combine structure with sensuality.